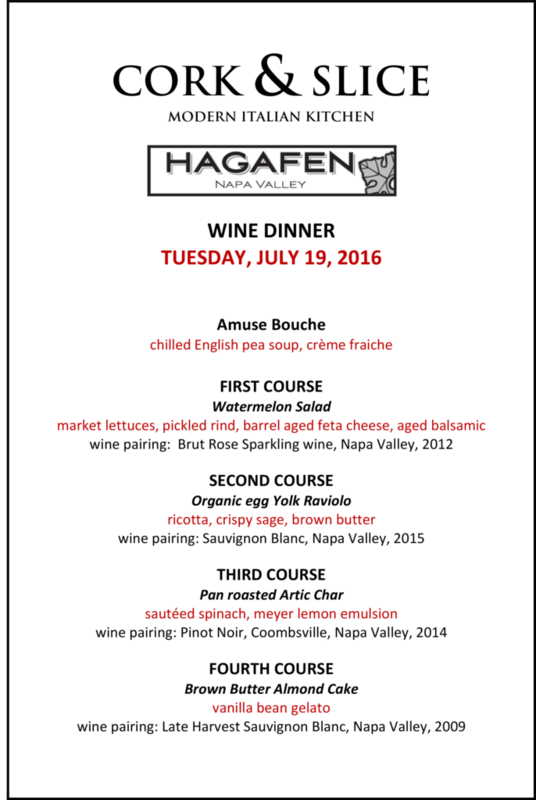 Please join us on Tuesday, July 19th 2016 for a special wine dinner featuring Hagafen Cellars. 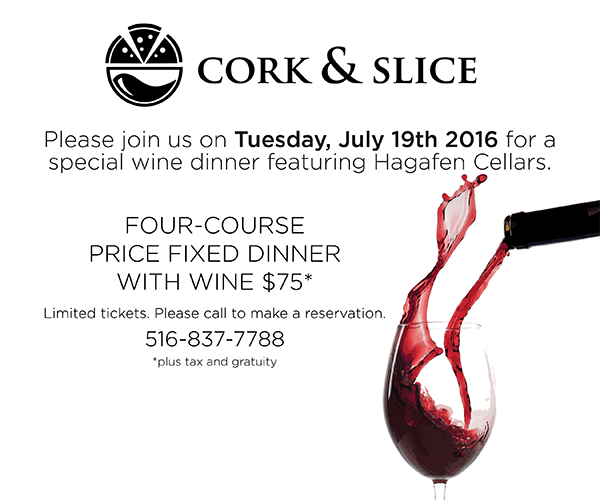 Enjoy this wine dinner with one of California’s most renowned wineries and the only Kosher winery in the Napa Valley. 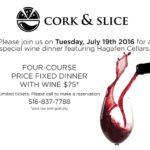 Spend time chatting with wine expert Michael Gelven while indulging in our four-course tasting menu prepared for these fantastic wines by our Executive Chef, Gregg Lauletta, and his talented culinary team. Click Image to Download the Menu.